GIFT WITH PURCHASE Choose 4 beauty treats & a gorgeous beauty bag when you buy any two products, 1 to be a moisturiser or serum. 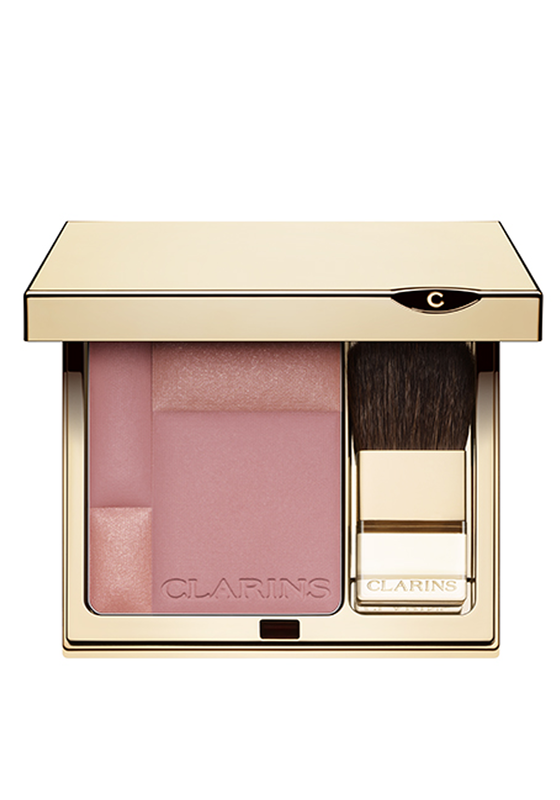 Add an instant touch of colour to your cheeks with this Blush Prodige Illuminating Cheek Colour from Clarins. A silky lightweight power that will give you a healthy looking glow. 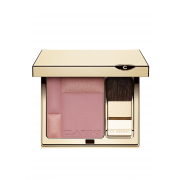 A compact set that includes a lightweight powder blush and a mirror.